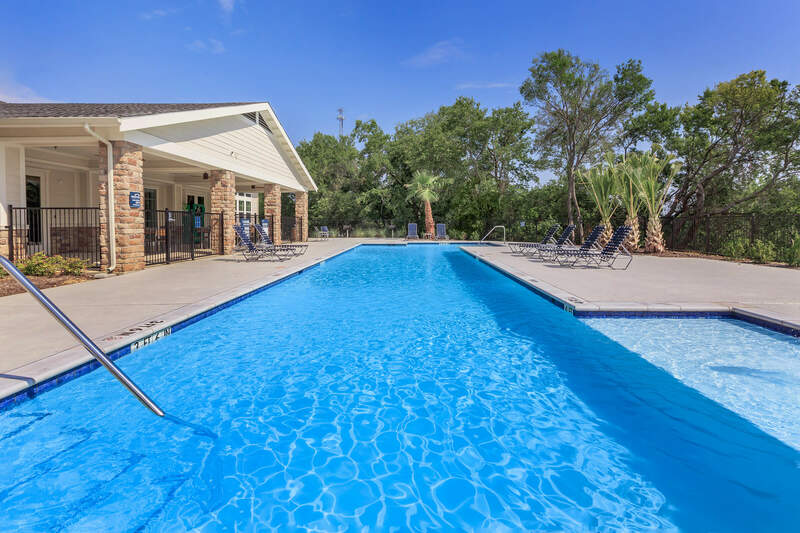 Looking for a pet friendly apartment community in Denison, TX? Look no further than Parkdale Villas! As one of the few pet friendly communities, we proudly allow cats and dogs here at Parkdale Villas. Now your pet has the opportunity to relax by your side and enjoy the comforts of your apartment home. Cats and small dogs, under 40 pounds, are permitted. Monthly: $10 monthly pet rent per pet. All pets must have the required shots, licenses and tags, including name tags. All dogs will be on a leash at all times outside of the apartment home. The resident is responsible for cleaning up all “accidents” their pet has left inside the apartment, inside the building or outdoors. The resident is required to pay for any damage their animal has caused. 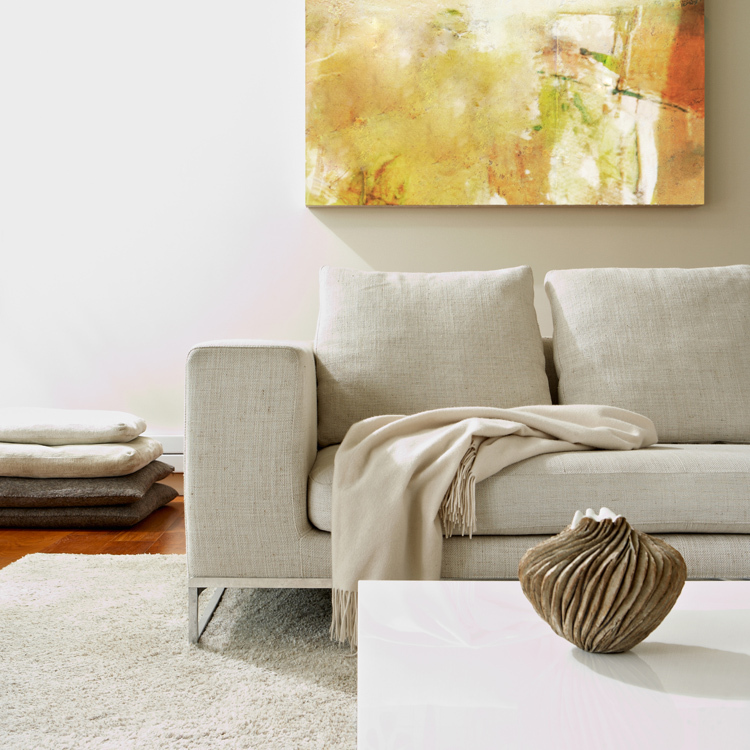 Residents are strongly advised to acquire Renters Insurance with liability coverage. 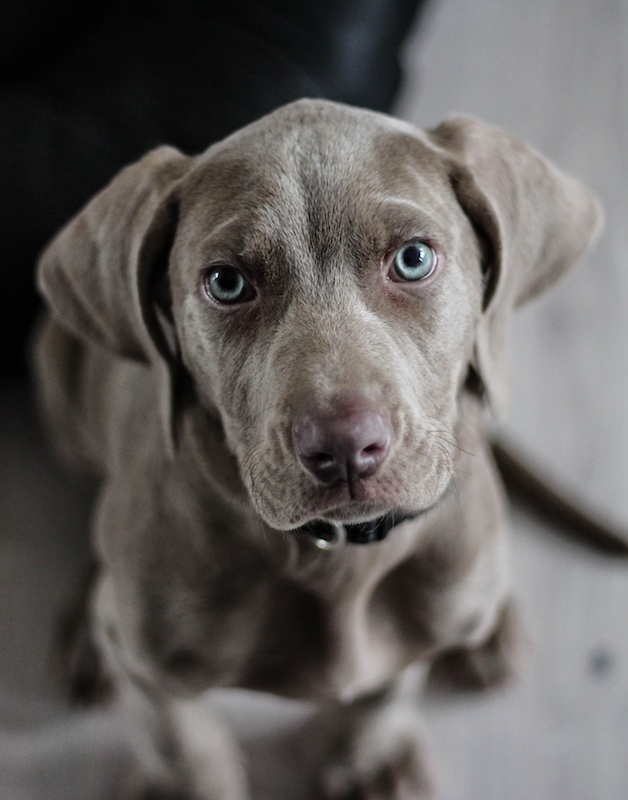 If any part of the pet agreement is violated, or the pet becomes a nuisance or a hazard to others, the property manager can require the pet be removed or can terminate tenancy. If only the pet is removed, this will have no effect on the validity of the signed lease agreement which the resident will still have to adhere to. Parkdale Villas is now leasing to the quaint town of Denison, Texas! We are conveniently located by U.S. Route 75 for easy access to shopping, fine dining, entertainment, and schools. Public parks are nearby offering outdoor experiences. 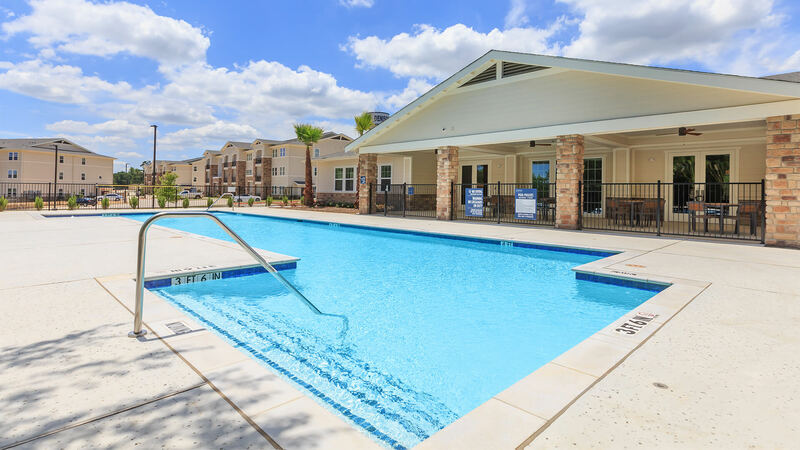 The community at Parkdale Villas can provide you the kind of lifestyle you deserve. 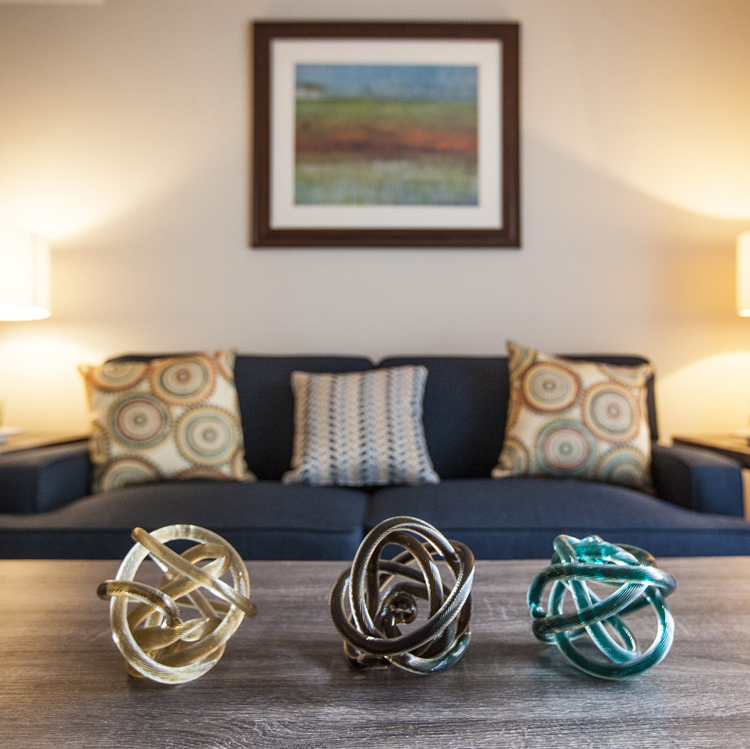 You have the option of one, two, or three bedroom floor plans to choose from. Income restrictions apply due to Parkdale Villas being a tax credit community. 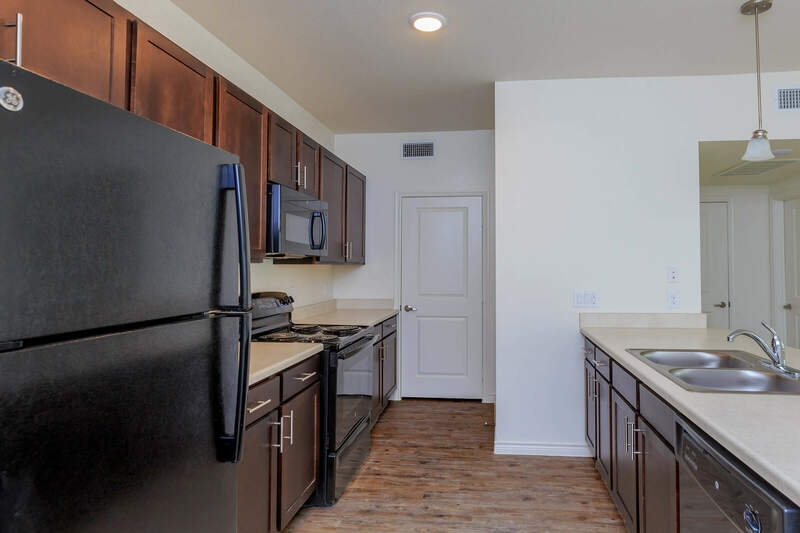 Each of our apartment homes features gorgeous hardwood floors, plush carpet, ceiling fans, a balcony or patio, all-electric appliances such as refrigerator, dishwasher, and stove, washer and dryer connections, and large walk-in closets. With elegant spacious kitchens and luxurious bedrooms, these residences will satisfy your taste for sophistication and class. From the moment you arrive, you’ll feel like you’ve come home.  Parkdale Villas community amenities are some of the best in apartment living! Everyone can lounge in the clubhouse, stay connected in the business center, and enjoy a picnic in our beautifully landscaped garden. You can stay fit in the fitness center and cool off in the sparkling swimming pool. We welcome furry family members too! Give us a call to schedule a personal tour and open the door to new possibilities. 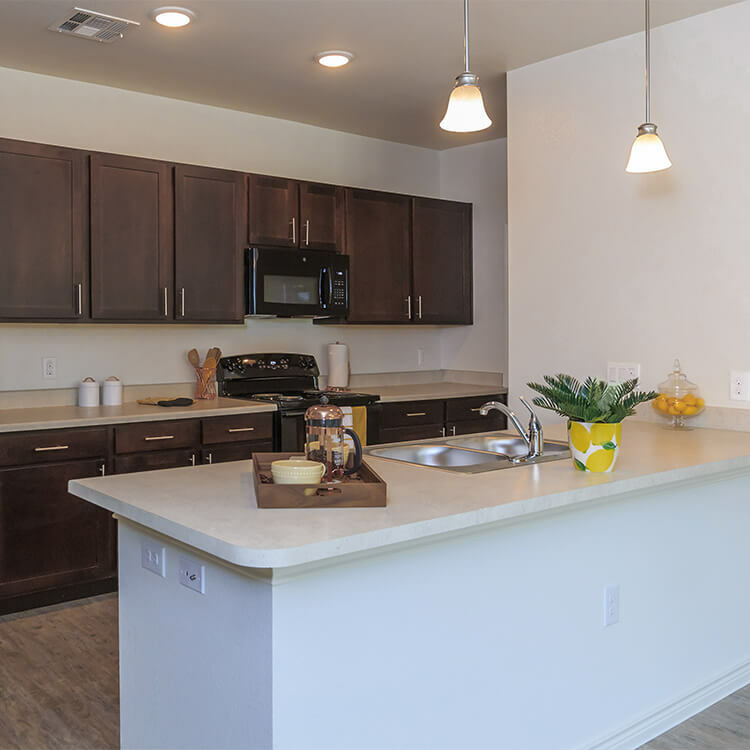 Your search to find available apartments in Denison, TX has led you to the right place. Just by clicking on a few buttons you will have a list of our current availabilities at your fingertips. Click below to find out more!